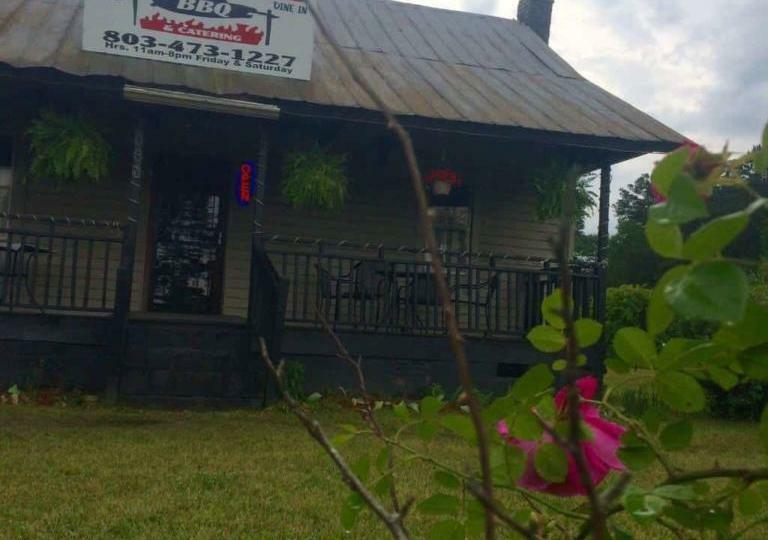 The original Sugar Hill Bar-B-Q was founded by James Conyers, Sr., in 1954, though it has roots dating back to 1910 according to this report on Manninglive.com. Today, it is run by Moise Conyers’ grandson, Al Conyers. Southern Pit Cooked Bar BBQ. 3006 Oak Grove Church Rd.